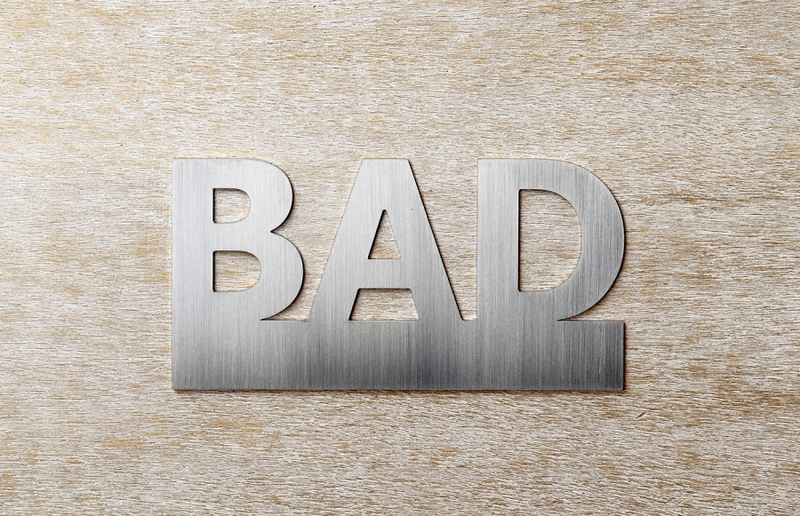 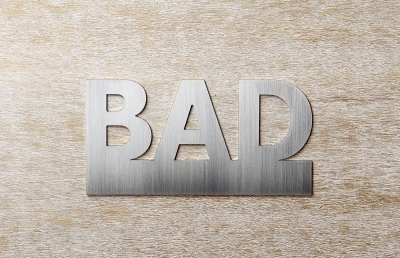 Main page » Door Sign » Door sign "Bad"
Very nice door sign "BAD" made of matt polished stainless steel. 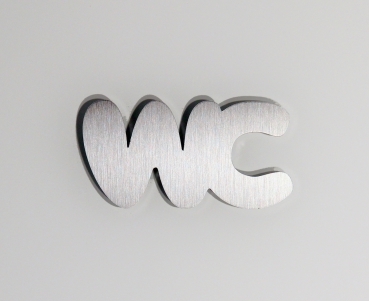 With this noble door sign everyone finds the right way ... 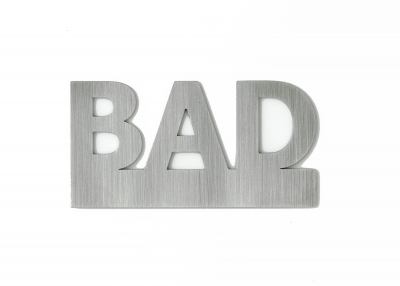 This sign made of stainless steel is equipped on the back with self-adhesive foil.